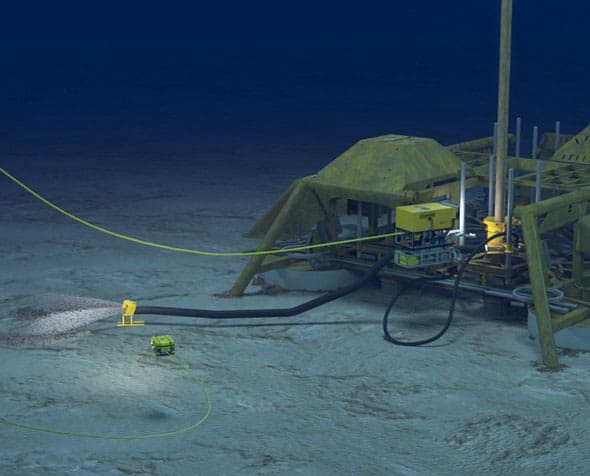 We offer industry-leading light well intervention packages, ROV tools, flow assurance solutions, and decommissioning equipment. We provide a wide range of drill support services from aboard vessels and operational bases around the world. Our portfolio, experience, and footprint enable us to provide customized services rapidly and cost effectively. We offer more than 4,000 ROV tools for rental to meet your specific needs. In addition to our rental business, we also maintain and service a pool of customer-owned tools. For customers seeking commodity-type parts, we manufacture more than 250 standard products, including valves, assembles, ROV tools, and more. These reliable, proven components are available for rapid call-out to reduce downtime. We have more than 150 BOP intervention skids and panels ready for deployment. Additionally, we are experienced in designing fit-for-purpose BOP intervention solutions to meet any project need. Efficiently remove cutting debris during drilling operations with the versatile RCTS. This integrated solution provides superior cutting removal performance, and requires fewer crew members and less deck space. For the past 25 years, we have lead the industry in completions and installation control system services, successfully completing more than 800 jobs on-time and on-budget. We offer fully integrated project management and engineering solutions. We work closely with you to provide best-fit IWOCS services. We deliver 99% uptime, even in deep waters (11,000 ft) and under high pressures (15,000 psi). 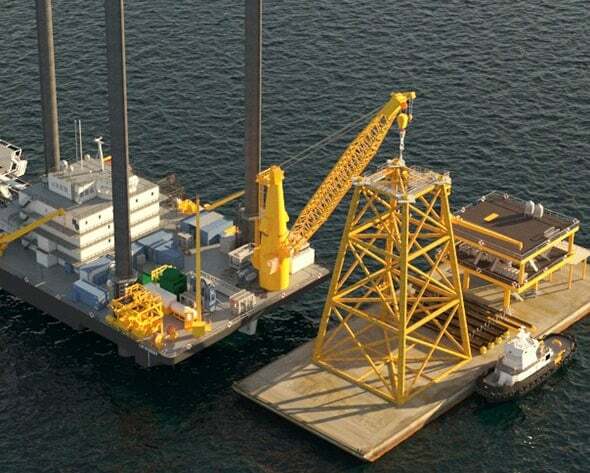 Our systems are both rig- and vessel-deployable for unmatched flexibility and reduced cost. 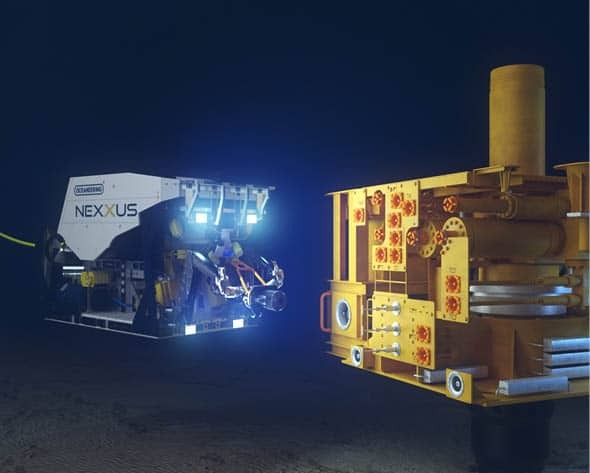 We enable remote operation of subsea well equipment via ROV workover and control systems (RWOCS). We tailor our systems to meet your operational requirements and project timeline. To provide reliable operation of well intervention packages, we deploy well intervention control systems (WICS). Our unique riserless systems offer significant cost savings compared with traditional intervention systems. To enable you to leverage the greatest return on your investments, we provide a range of services targeted at restoring or increasing production. Our innovative technologies and vessels have helped increase customer production by 15 million bbl. To date, we have deployed dozens of flowline remediation campaigns using subsea separation and processing equipment. Our proprietary flowline remediation solution and hydrate remediation skids restore production rapidly. We introduced the industry’s first subsea rigless well stimulation system and have completed more than 20 successful campaigns. We also offer riserless light well intervention services with systems rated to 15,000 psi and 20-plus bbl/min. Our industry-leading expertise and proprietary technologies, including the pipeline coating removal tool, enable us to deliver best-fit pipeline inspection and evaluation services. We plan and execute cost-effective solutions that enable the safe and efficient remove of infrastructure such as platforms, conductors, subsea hardware, and wells. From first cut to removal, we help streamline the entire decommissioning process. 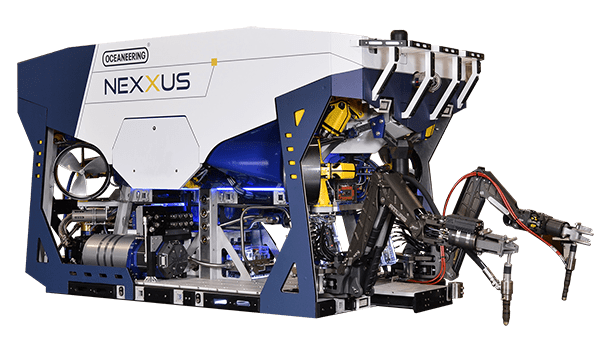 We provide flexible, adaptable dredging solutions for both ROV and diver operations. Coupled with multiple mechanical or abrasive cutting solutions, we design the most effective solution for you. We use mechanical tools and abrasive waterjet cutting systems to remove components at surface. Our topside services enable complete removal of dry wellheads, trees, and platforms. At seabed, we can deploy multiple saws, grinders, and cutters to detach umbilicals, risers, pipelines, jumpers, and mooring chains. We also provide subsea flushing services as needed.